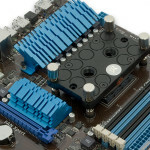 EK Water Blocks, the well-known manufacturer of water (and extreme) cooling components from Slovenia, has recently announced that all new EK-Supreme LTX AMD waterblocks will come equipped with a PreciseMount mounting system. 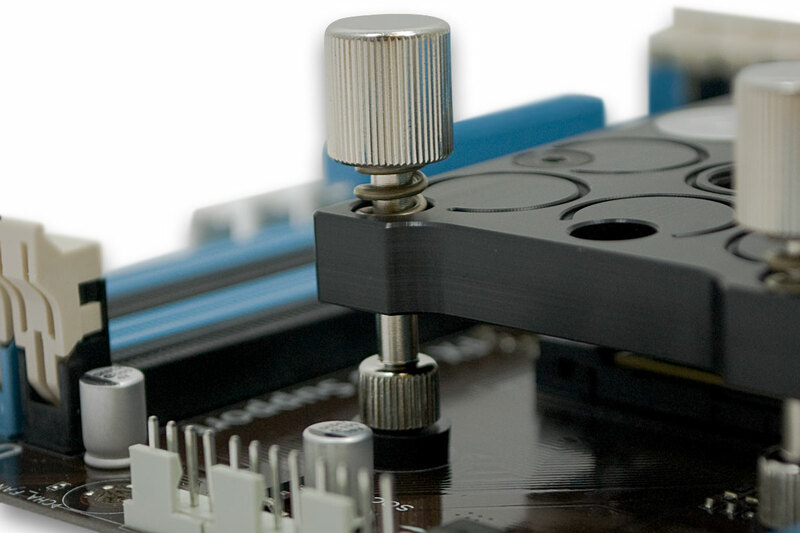 Many will be familiar with this mounting system from other models of CPU waterblocks by EK Waterblocks, its distinctive features are: a simple and completely tool-free installation process, and good clamping pressure for maximum performance in any installation. 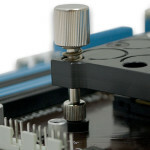 With EK-Supreme LTX AMD, which is a variant of the EK-Supreme LTX waterblock for AMD processors, the PreciseMount mounting system uses an integrated backplate, which is a stock feature of every AMD motherboard since 2004, thus ensuring that clamping pressure is optimal and there is no risk of damaging the motherboard. 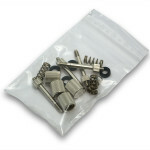 The PreciseMount mounting system for AMD processors will be also available as a separate accessory, priced at 6,95 € (including VAT), so that owners of older EK-Supreme LTX AMD waterblocks could upgrade. The new updated EK-Supreme LTX AMD waterblock is available in four different versions, which differ in both price and materials used for the base and cover. 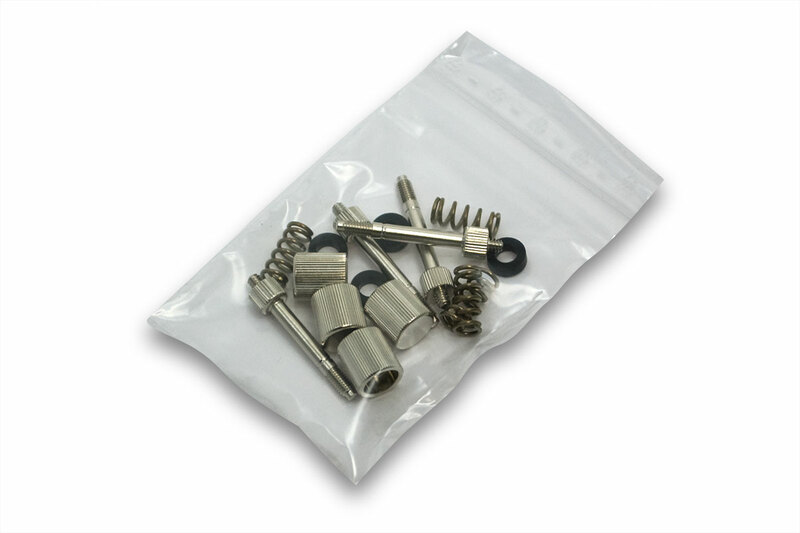 The cover of the waterblock can be made from either transparent acrylic or black acetal (Delrin), while the base of the waterblock is available in both copper and nicked-plated copper. 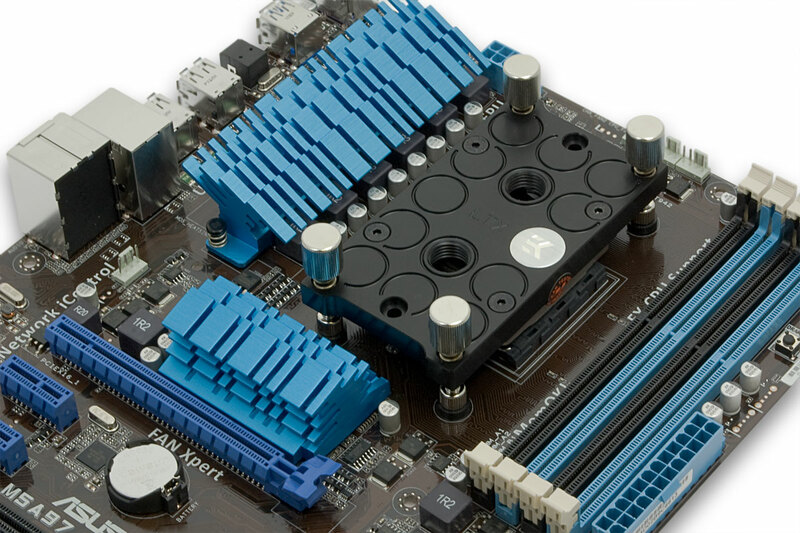 If you are interested in the updated version of the EK-Supreme LTX AMD waterblocks, than feel free to visit the official website of EK Water Blocks to learn more about it.